The original opening for Jurassic World featured a pack of raptors leaping from a helicopter. 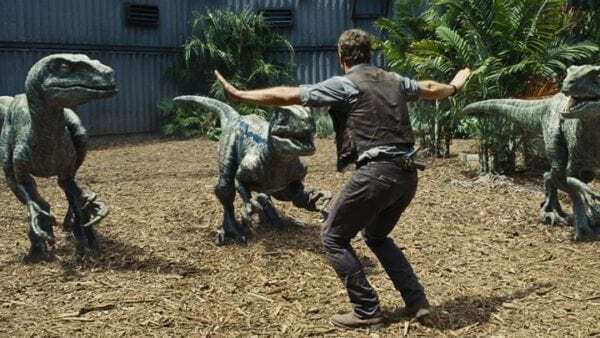 The return of the Jurassic Park franchise with Jurassic World was a success in a number of ways, most notably its huge box office earnings. 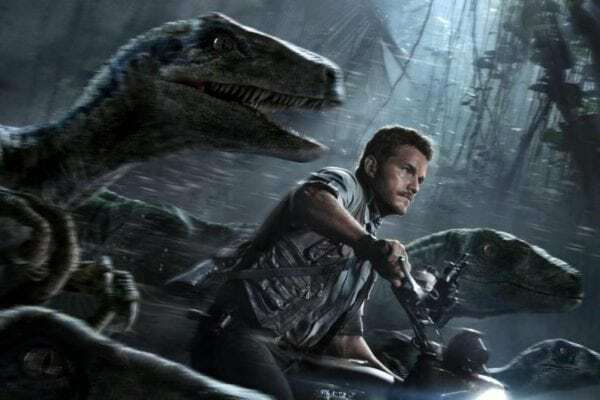 One of the film’s most memorable sequences is Chris Pratt’s character, Owen, leading a pack of raptors from his motorcycle but this sequence pales in comparison to the opening in the film’s original script. To say that it was a “different approach” is to put it lightly. 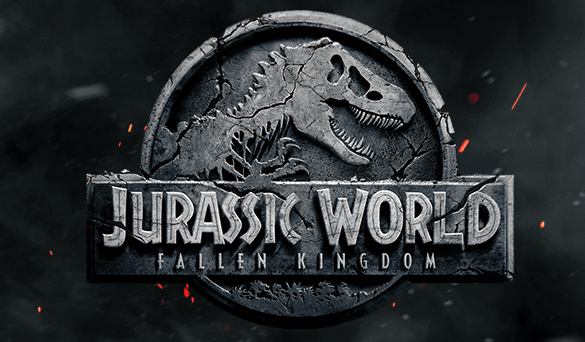 It sounds like Jurassic World was once going to be a radically different movie than the one that ended up in cinemas. Are you disappointed we didn’t get to see raptors jumping out of a helicopter?